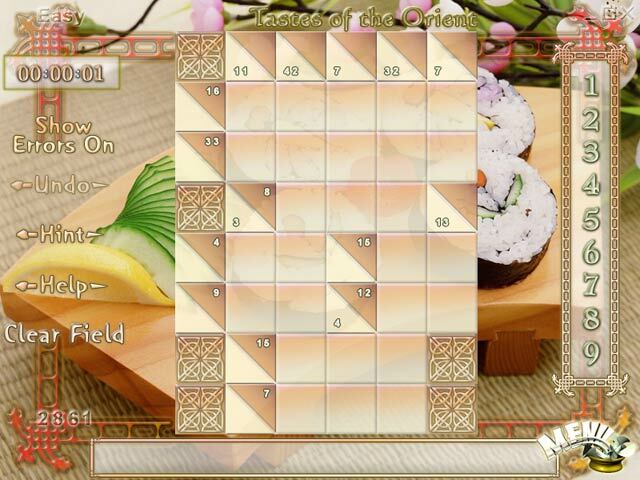 A Kakuro game for all levels of play! Experience the puzzle sensation that is sweeping the nation! 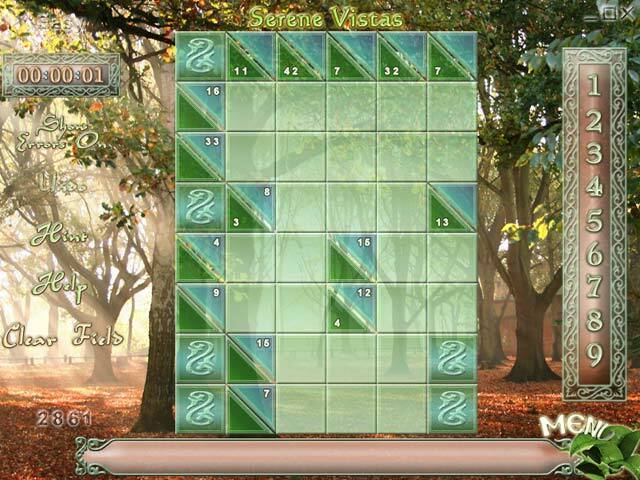 Buku Kakuro contains millions of puzzles layouts for hours of fun. Multiple sizes and levels of complexity. The charming world of Asia is awaiting its hero!